A HISTORY OF EXCEPTIONAL LEADERSHIP. The New Era team has extensive experience developing and operating high-quality medical complexes, office buildings, hotels and numerous mixed-use developments. We have the expertise, experience and solid relationships necessary to identify opportunities and develop successful, profitable projects. Our knowledgeable experts have the required vision and proficiency to manage all phases of real estate development. We have fostered solid relationships with key developers, city planners, architects, engineers, construction companies, financial institutions, hotel operations and investors in strategic markets throughout the country and internationally. As a result, we are uniquely qualified to meet your unique requirements and ensure a successful project. As the CEO and Co-Founder of New Era, Daryn is responsible for running all facets of the vertically integrated commercial real estate company. He has a proven senior executive track record of over 20 years of experience building teams and implementing infrastructure for multiple starts ups, rollups, healthcare, real estate, capital and strategic venture companies. Daryn has served as an executive for companies in the following sectors: healthcare companies; real estate development, management and brokerage companies; a medical product import and distribution company; equity and debt funds and a NASD licensed broker-dealer. He has been involved in over $1 billion in transactional volumes across the real estate and healthcare sectors with the latest disposition being a portfolio of medical properties that sold for over $100 million. Daryn has also served on various for and non-profit board of directors and advisory boards over his career and participates in various conferences and forums as a healthcare industry speaker or panel member. 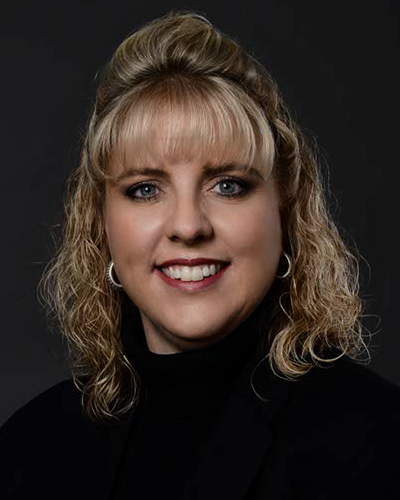 Daryn earned a BA in Business Administration with an emphasis in accounting from Austin College in Sherman, Texas and a MBA with a concentration in finance from Texas Christian University’s Neeley School of Business in Ft. Worth, Texas. As Co-Founder and Principal of New Era, Tim oversees equity capital fundraising, debt financing and investor relations. He comes from a very successful strategic planning consulting background working with top tier companies and their executive level team across the country. Tim was the founding president of Cirrus Health where he was part of the team that developed and operated premier medical developments and acquisitions totaling over 35 medical properties. He has also spearheaded private equity placements totaling close to $1 billion in the U.S. healthcare and commercial real estate sectors. Tim earned his BBS in Management from Dallas Baptist University and his Executive MBA from the Southern Methodist University Cox School of Business. He is currently licensed by the Texas Real Estate Commission and holds Series 6, 7 and 24 licenses (inactive) with the Securities and Exchange Commission. Bill Resch is the Senior Vice President of project development, where he oversees all development projects at New Era. 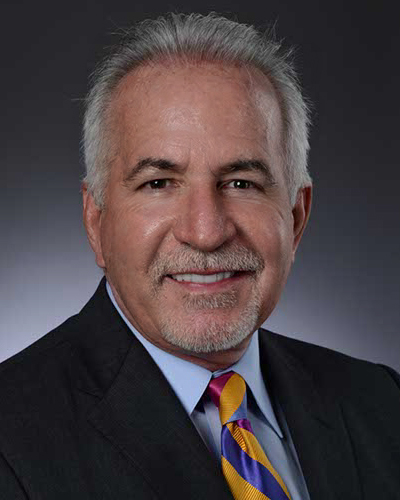 Bill has spent 35 years in the real estate development industry and he has overseen the operations, development and management of large residential, commercial, healthcare and mixed-use real estate developments. 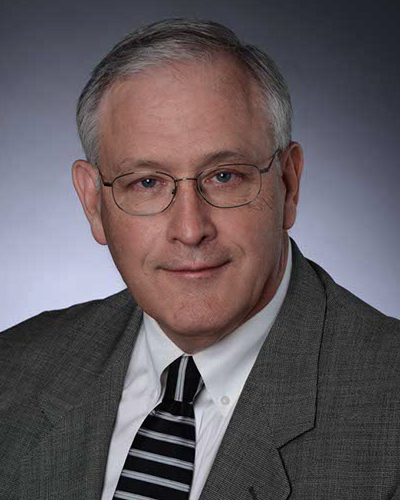 Prior to New Era, Bill also served as a Senior Vice President of Hillwood Strategic Services and Hillwood Development, where he oversaw, directed and coordinated existing and new projects. His responsibilities at Hillwood included evaluation, startup and oversight of large master-planned projects, including the finance, administration, project management, land-planning, entitlements and development areas. Bill has been responsible for commercial, healthcare, residential and mixed-use projects that ranged in size from .5 acres to over 10,000 acres. Bill earned a BBA in Management and Accounting with honors from the University of Texas, and he attended UT’s Graduate School of Business. Dan Rogers is the Senior Vice President of Business Development and is responsible for the formation and management of public-private partnerships with municipalities and business development. Dan has been in the public relations and economic development field for 50 years. Dan also spent 8 years in the banking industry as an executive doing business and economic development. Following his banking career, Dan worked at Motorola for 22 years. Dan has also served as the of Director of Economic Development for the city of San Marcos, Texas and was the first President/CEO of the Boerne/Kendall County Economic Development Corporation. Dan earned a degree in Finance from the University of Texas. 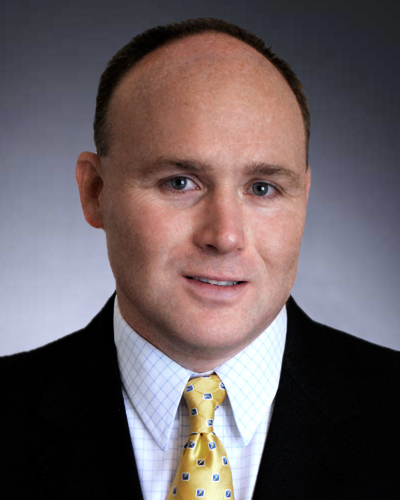 Brad McCafferty is responsible for construction management for New Era. Early in his career, Brad established himself as a skilled construction professional comfortable collaborating with clients, contractors, subcontractors and suppliers. Brad has been involved in the commercial construction industry since 2001, and has served as: Vice President for a Commercial Subcontractor, Project Manager for Commercial Subcontractors, and Project Manager for a Commercial General Contractor. As Vice President and Principal of T. King Building Services, Inc., Brad was responsible for the overall operations and profitability for both Dallas/Fort Worth and Central Texas offices. Brad has been involved in a broad spectrum of construction management functions, including executive leadership, pre-construction services, project management, contract negotiations, document control, project scheduling, quality assurance, punch list management and project close-out. Brad is a graduate of Texas A&M University, where he received a Bachelor of Science in Construction Science. Staci Renfro serves as the Director of Architectural Design for New Era and is responsible for shell building and tenant finish-out design & management. She has over 21 years of experience in commercial architecture with projects ranging from medical office, general office, hospitality, retail, restaurant, childcare and theatre design. Prior to joining New Era, Staci served eleven years as a design project manager for Five Star Real Estate, where she was responsible for design and coordination of shell buildings for large mixed-use projects. Previously she worked for Runyon Architects & Associates, Inc., Partners in Architecture, William Graves Architects, Inc. and Montague Design Group. Staci has managed and designed projects from schematic design through permit and construction. Staci earned a bachelor’s degree in Architecture with a Minor in Interior Design from Texas Tech University. 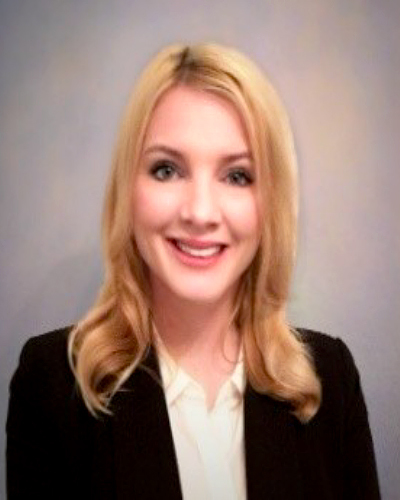 Kacie Byrd has served as an economic development consultant for developers and governmental entities across Texas. Utilizing financing programs, such as Tax Increment Financing Zones and Public Improvement Districts, she has helped clients develop successful public-private partnerships resulting in substantial economic incentives to projects and developments. Developments span the residential and commercial sectors, including office, entertainment, hotel, stadium and retail uses. Kacie’s experience also includes site evaluations, taxable value studies, and feasibility analyses. Illustrative examples of projects that Kacie previously worked include: Glade Park (Euless), Champions Circle (Fort Worth), Mercer Crossing (Farmers Branch), Bridges of Las Colinas (Irving), Sutton Fields (Celina) and Race Street Redevelopment (Fort Worth). Kacie holds a Master of Public Affairs (MPA) from the University of Texas at Dallas and is currently a law student at SMU. 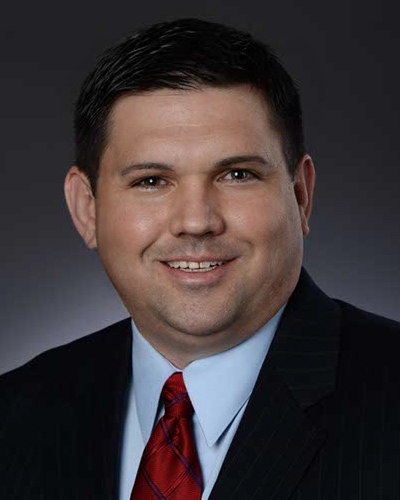 Richard serves as the Broker and Director of Real Estate for NEP Realty, LLC, New Era’s Texas brokerage operation. Richard began his real estate career in 1969 and became a broker in 1972. 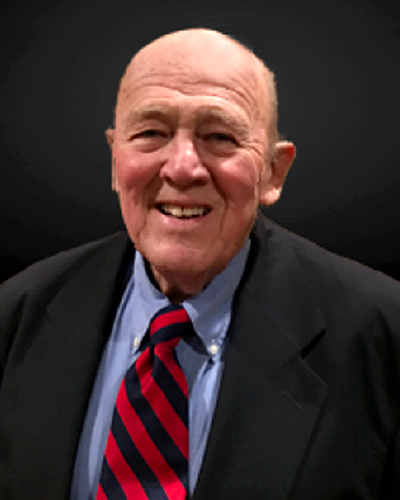 He has been active in the commercial, multi-family, residential, land and ranching sectors for 45-years in both brokerage and operations. 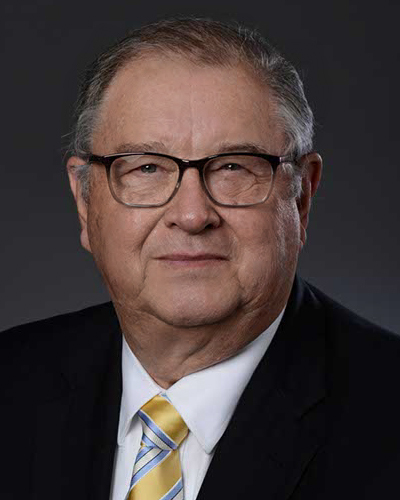 Richard holds a GRI designation, was a charter member of the Texas CCIM chapter, and served during the Reagan administration as the Regional Administrator of HUD overseeing Texas and the 4 surrounding states. He has also served in leadership with the Greater Ft. Worth Board of Realtors and the Texas Association of Realtors. He is the past president of the Apartment Association of Tarrant County and has served in leadership at the state and national levels. Richard has given testimony as an expert witness to the United States Congress, the Texas Legislature and various municipal courts. He also routinely serves as a Special Commissioner providing expert witness testimony. Richard holds B.S. in Agriculture from Texas Tech University and M.S. in Agriculture and Applied Science from Oklahoma State University.